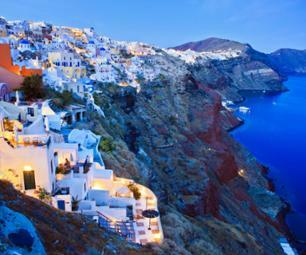 Embark on day-long cruise for a relaxing and fun trip to the Greek islands Poros, Hydra and Egine. A shuttle bus will bring you to the port of Piraeus where you will climb aboard a modern and welcoming cruise boat. Once on board you can settle down and enjoy the view over the Saronic Gulf, while relaxing to live music played by an orchestra during the journey. Arriving mid-morning in Poros, the smallest of the islands you will visit, you will have about an hour to explore the heart of this pictoresque little island. Returning to the boat you will then head towards Hydra. 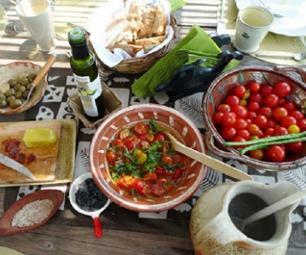 During the journey a Mediterranean-style buffet of local specialities will be served. On arrival in Hydra, you will have roughly an hour and a half to stroll through the city, to admire the beautiful landscapes of the island or to take a dip in the turquoise waters of the Aegean Sea. You will then travel towards Egine, the third and final cruise destination. 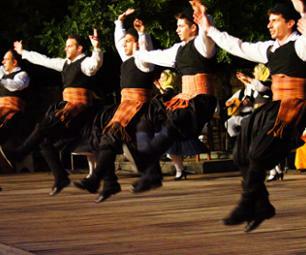 During the journey Greek folk music will be played and you'll have the chance to learn some traditional Greek dances. 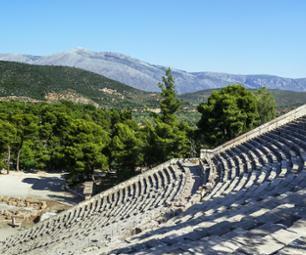 When you get to Egine, a bus will be waiting to take you on a discovery trip of the best of the island, during which you can visit the Temple of Aphaia (optional supplement). 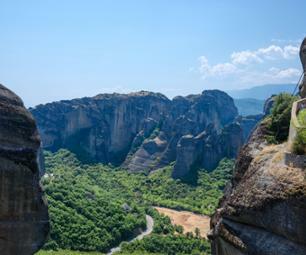 You can choose to explore the island at your leisure, to visit its monuments, or to be dropped off at the coast to amire the views while sipping on a glass of Ouzo. During the return journey to Piraeus, a traditional folkloric show will be performed for your entertainment! 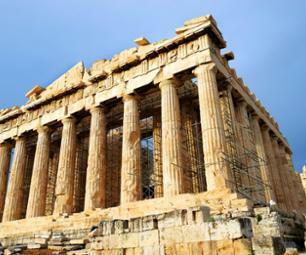 A shuttle bus will then be waiting at the port of Priaeus to take you back to central Athens.